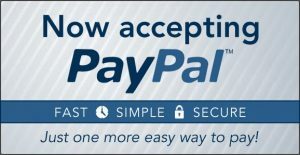 Simmons Beautyrest Black Mattress Recommendation. Home → Mattress Protectors → Danican Waterproof Mattress Protector → Simmons Beautyrest Black Mattress Recommendation. I've seen your recommendations for the Simmons Beautyrest Black Ava mattress in luxury firm and a soft latex topper to go with it. Can you give me your reasoning behind this frequent recommendation, so that I can pass along the information to my wife. I weight 215 lbs. My wife has a sore hip, and we are both side sleepers. There's no hurry in responding. We are about to leave for vacation and won't be doing anything until we get back. I hope you are enjoying your vacation. We certainly enjoyed ours. 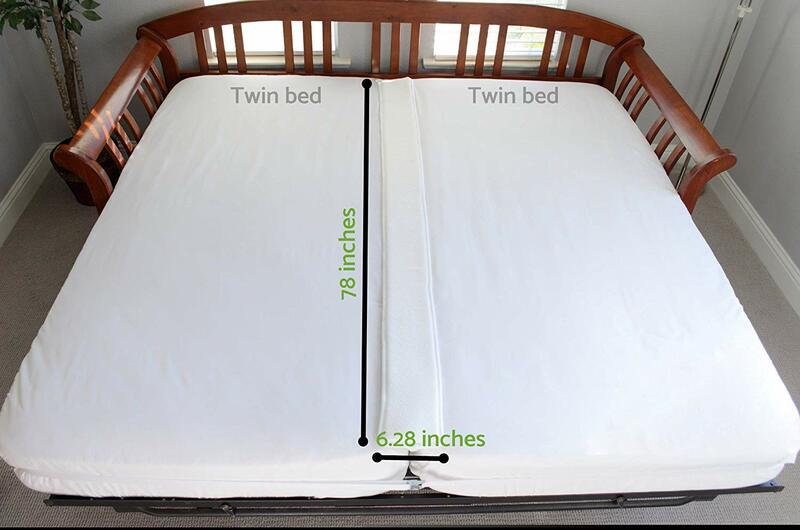 The best type of mattress for a side sleeper is one that offers an individually pocketed coil system, where each coil moves independently from the next. Simmons was the originator of this system, back in the 1920s. And, today Simmons Black Series is the strongest of the pocketed coil units. In every other row of coil in their Black models, the coils consist of three wires twisted together. It looks like a cable wire, and they call it a cable coil. For the sake of durability, this is where we go to support 200+ lbs. 3) Greatly reduces motion transfer, so that you don't feel your partner move in bed. This is ideal for a side sleeper. However, like all the other name brands, their mattresses are upholstered with poly and memory foams, which take a body impression much too easily. To prevent this, we recommend using a latex topper. 1) Enhances the pressure point relief at the shoulder and hip. 2) Relaxes muscles for a deeper night's sleep. 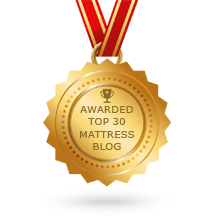 3) Extends the life of the mattress by double of what the manufacturer intended. Latex is and has been thee best upholstery material available over the last 100 years...nothing new here. 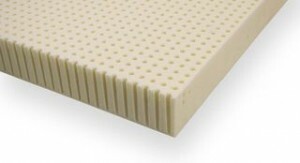 The major mattress brands stopped using latex because it made the mattresses last longer...counter to their design of having you buy a new mattress frequently. Delivery for both is free, and there's no sales tax.